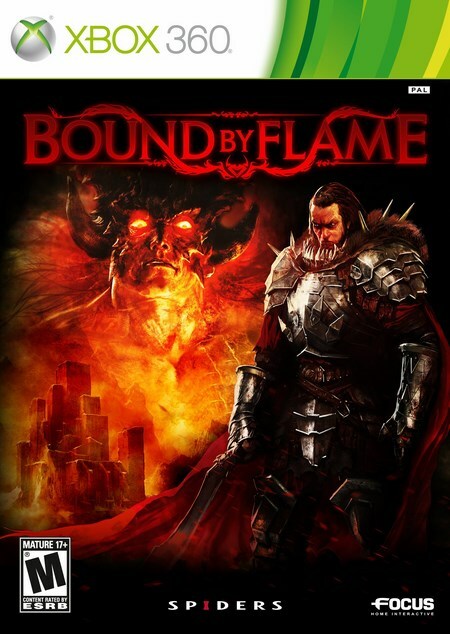 In the action/RPG Bound by Flame, you are a mercenary possessed by a flame demon in an ambitious Dark Fantasy universe. As a victim of this demonic influence, players will have to choose between the powers offered by this evil or rejection of the demonic influence in order to develop heroic talents instead. Dangers, and enemies becoming more terrifying and fearsome in battle, will be temptations to acquire more power by giving up part of the hero's soul to the demon. Progression of the demonic influence will be reflected by the transformation of the hero's body. 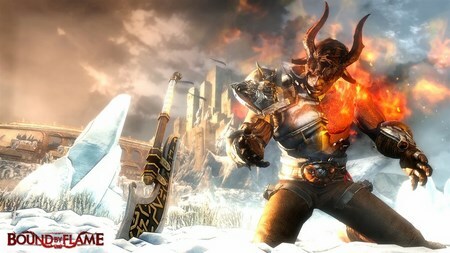 Through its different chapters, Bound by Flame offers many quests around a primary, epic adventure. 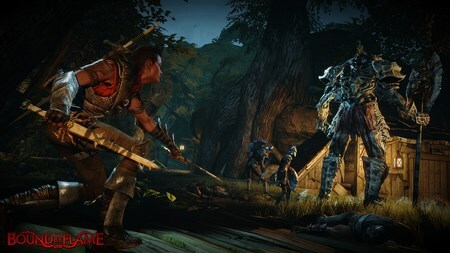 Depending on the choices made by the player and the influence of the demon, some chapters will offer different scenarios and a different experience, adding important replayability to the game. 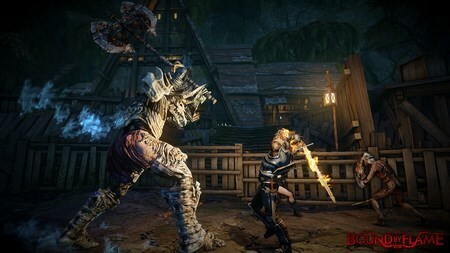 If the player begins the game knowing only the basics of combat, fire magic, and assassination, he will be able to specialize by unlocking and improving many skills and powers, through three different skill trees.